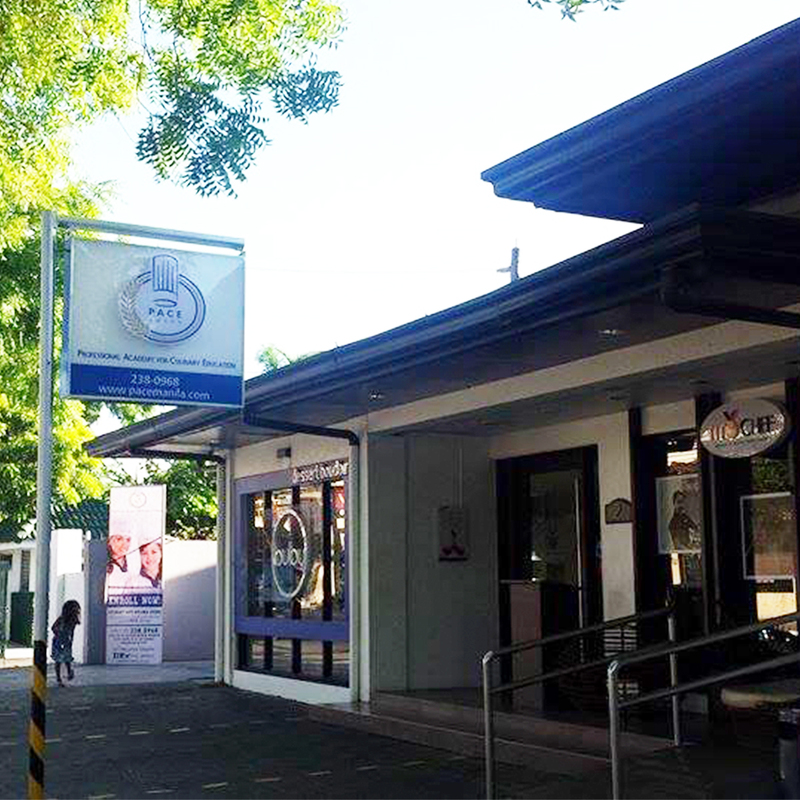 Last April 22, 2015, PACE Parañaque officially opened its doors to the aspiring chefs and future entrepreneurs in the South. We celebrated the launching of PACE Parañaque with Millie Manaha (Mommy Blogger/When In Manila), Aci Bornea, Alfonso Padilla (United Daily News), Cesar Morales (Remate), Junny “Bong” Roy (Daily Tribune), Lino Santos (Manila Standard), Roy Domingo (Business Mirror), Rodel Rotoni (Philippine Daily Inquirer), Arjun Clemente (Malaya/Abante), Millete Sison (Mommy Blogger) and team PACE. PACE Parañaque team is composed of Chef Menoy Gimenez, Chef Mayonee Pongos, and Chef Kevin Ereñeta.